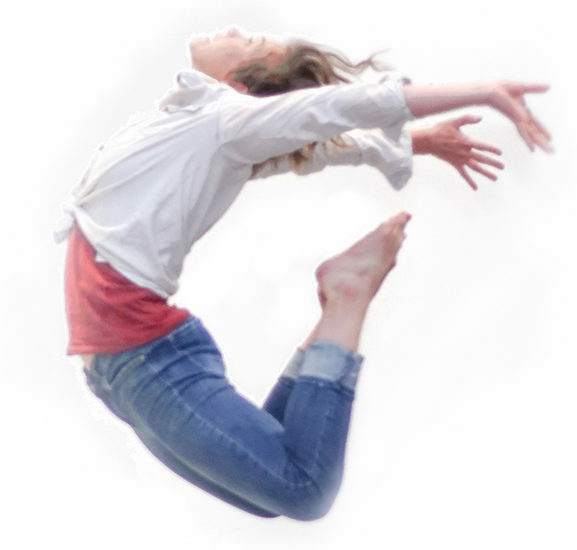 Neva is thrilled to be teaching Contemporary Dance and Catalyst Training throughout Vermont in 2019. Start the new year right: dance, move, and enjoy your body! Class descriptions and information below. Please email neva@artmonastery.org for questions and registration. Start 2019 off right: Dancing! This class is great for both beginning and experienced dancers, and will leave you feeling creative, healthy, and inspired. Class begins with a technique based warm-up with an emphasis on strength, flexibility, and balance. Next, we’ll do a series of exercises to build specific skills and an ability to move freely with grace. We’ll end by learning a contemporary phrase, practicing full-body movement and dynamic performing. The founder of Catalyst Training, Neva Cockrell, is a professional dancer/choreographer, yoga and barre instructor, and avid embodiment connoisseur. She has been performing and teaching fitness internationally and across the US and for the past 9 years. She taught ballet barre fitness as a Senior Instructor and Teacher Trainer with Physique 57 in NYC, and launched Physique’s first international studio in Dubai. Neva has been dancing with Pilobolus for the past 3 years, including international tours to 6 countries. She also choreographs and directs new dance-theater works in the US, Dubai, and Europe with her company Loom Ensemble. Neva is yoga teacher certified through Simple Yoga, and has played sports her entire life.